BOSTON—One member of the MBA Class of 2017, Andrea Coravos, and two doctoral candidates, Tami Kim and Ryann Manning, have been named recipients of Harvard Business School’s prestigious Dean’s Award. Established in 1997, this annual award celebrates the extraordinary achievements of a graduating student or students who have made a positive impact on Harvard University, Harvard Business School, and/or broader communities. True to the School’s mission of educating leaders who make a difference in the world, each recipient has also contributed to the well-being of society through exceptional acts of leadership. Nominations come from the entire HBS community. A selection committee comprising faculty members, administrators, and students then makes recommendations to the Dean, who makes the final decision. An economics graduate of Duke, Coravos worked at McKinsey & Company and KKR Capstone before coming to Harvard Business School. While at those firms, she once blogged, “It became increasingly clear to me that all companies are transitioning into tech-enabled companies.” As a result, she enrolled in a coding boot camp. At HBS, however, she concluded that opportunities for MBA students to learn data analysis, computer coding, and programming skills were limited. Beyond that, she wanted to create “a community to work on technical projects together” while keeping their technical skills sharp. To accomplish that, she put together a student team that worked tirelessly with her to bring her vision to fruition through the creation of the CODE club. 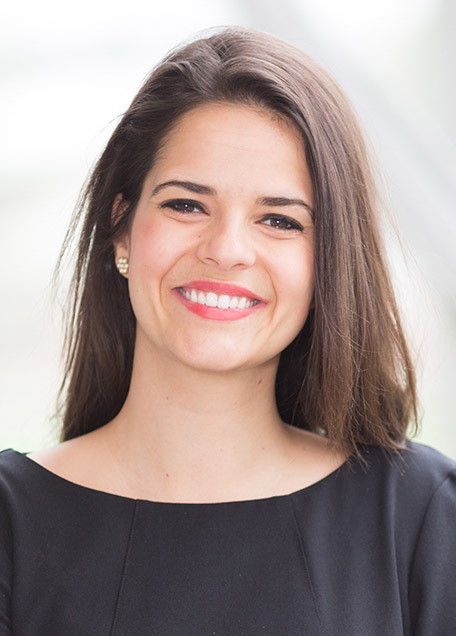 In her role as its co-president, Coravos and her fellow students hosted numerous events and collaborated frequently with other HBS organizations. In the startup community, where Andrea was also active (she and some sectionmates worked on a “side project” that led to a popular personalized speech coach app called Ummo, and last summer she interned as a software engineer at Instacart, a same-day grocery delivery service), she was always ready and able to mentor and tutor peers who requested feedback or wanted to share ideas. Andrea’s energy and engagement were no different in the classroom. She pursued an Independent Project sponsored by Senior Lecturer Julia Austin in the second-year Elective Curriculum, working with a team of data scientists at Akili Interactive Labs to help develop a digital therapeutic that could revolutionize treatment for Attention Deficit Hyperactivity Disorder. In her first year at the School, she was part of Startup Lockdown, a group of HBS students who decided to forgo spring break travel plans to focus on brainstorming about potential startups. She then took product management and computer science electives during her second year and worked to create and develop Elektra Labs, a new enterprise designed to help companies test digital health products by linking them with drug trial participants. It found support from the Rock Accelerator, an immersive program offered by the School’s Arthur Rock Center for Entrepreneurship and designed specifically to help MBA student founders of high potential early stage startups. Beyond the classroom, CODE, and entrepreneurial activities, Coravos also found time to lead an informal exercise group and practice “random acts of kindness,” including celebrating the achievements of classmates. 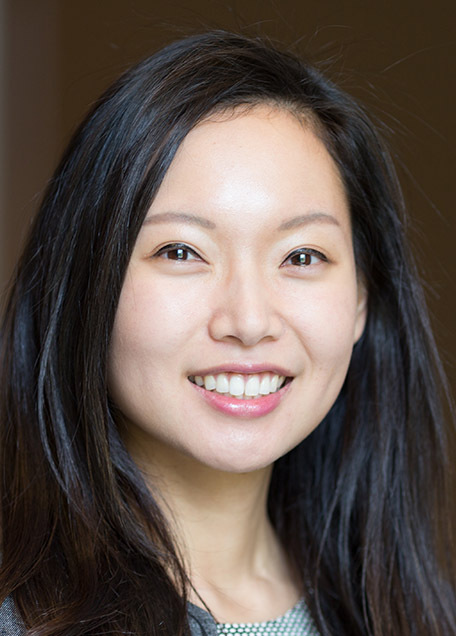 Tami Kim’s research investigates the psychology of implicit contracts—the informal but important behavioral practices that people expect both firms and their friends to follow. According to her mentors, colleagues, and students, Kim need look no further than her own example if she wishes to study best practices. A graduate of Harvard College, Kim excelled in the Doctor of Business Administration in Marketing program over the past five years, co-authoring studies in the Journal of Marketing Research, Management Science, Psychological Science, and Harvard Business Review and receiving coverage in publications like the New York Times, the Washington Post, and the Atlantic. Her academic work earned her several honors, including a prestigious Wyss Award from Harvard Business School in 2015 for Excellence in Doctoral Research. But it is Kim’s work above and beyond her scholarship that set her apart, leading one of her Dean’s Award nominators to say that, “If we had a cohort president, it would be Tami.” In her first year in the DBA program, Kim organized a weekly dinner for other female students in her cohort that became a “crucial source of support as [they] were navigating the early stages of academia and coursework,” and she spearheaded office decorating parties whenever graduating students accepted faculty positions. She also frequently mentored other (especially newer) doctoral candidates on research methodologies, presentation skills, and staying positive, drawing from her own “resilience and execution-oriented mindset” to help them improve and persevere. This mentorship came in addition to hosting undergraduate students in her research lab every semester and summer, as well as her involvement in the Program for Research in Markets & Organizations (PRIMO), in which she worked closely with a diverse group of Harvard undergraduates on projects covering business strategy, innovation management, and private equity. In a study she coauthored with Assistant Professor Ryan Buell (MBA 2007, DBA 2012), Kim examines how the restaurant industry can benefit from the open-kitchen concept, which allows chefs and other kitchen staff to see customers and vice versa. The result is increased customer appreciation and kitchen staff productivity. 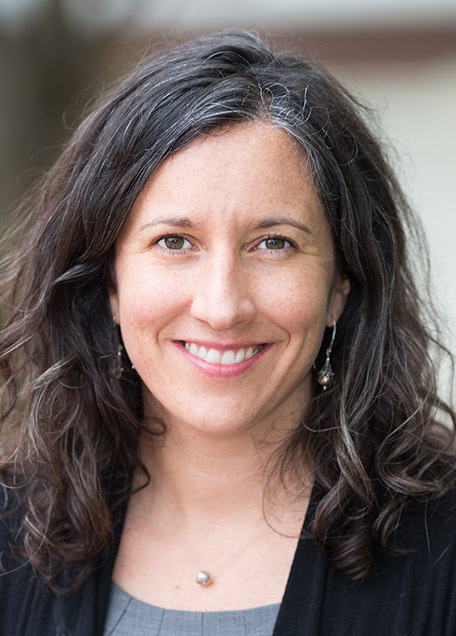 Kim’s own visibility within the Doctoral Programs and throughout the greater Harvard community has allowed her to “lead by example” and serve as “a tremendous inspiration to those around her,” while never deviating from her “authentic, honest, and trustworthy” approach. Kim has accepted a faculty position at the University of Virginia’s Darden School of Business. In 2014, Ryann Manning was in the final years of her pursuit of a PhD in Organizational Behavior when she decided to interrupt her studies and leave Harvard to work for an organization based in Sierra Leone. That small West African country was in the midst of a deadly outbreak of the Ebola virus disease, which, by the time it ended in 2016, would result in more than 14,000 cases and some 4,000 deaths in Sierra Leone alone. After Manning graduated from Princeton’s Woodrow Wilson School of Public and International Affairs in 2001, she became a researcher in the Health Economics and HIV/AIDS Research Division of the University of Cape Town and University of Natal in South Africa before heading back to the United States in 2003 to begin a master’s degree in public policy at the Harvard Kennedy School. After serving as associate director at the Center for Universal Education of the Council on Foreign Relations in Washington, DC, from 2005 to 2006, she moved to Sierra Leone’s capital, Freetown, to work with the World Bank to support justice for the poor and improve local governance. Manning played a hands-on role at Welbodi, providing strategic leadership and operational support until 2009, when she took on another position working on maternal and child health in Sierra Leone. In 2010, she became a non-executive director of the Welbodi Partnership and began her doctoral studies. According to an HBS mentor, “She had experienced many organizational barriers that she saw had made the work of global health and international organizations less effective than it could have been, and she was determined, by earning a doctorate, to better understand these dynamics.” But the need Manning felt in 2014 to turn her attention again to Sierra Leone to help support the Ebola response put her back in the thick of things as Welbodi’s acting CEO. Manning will join the faculty at the University of Toronto’s Rotman School of Management.